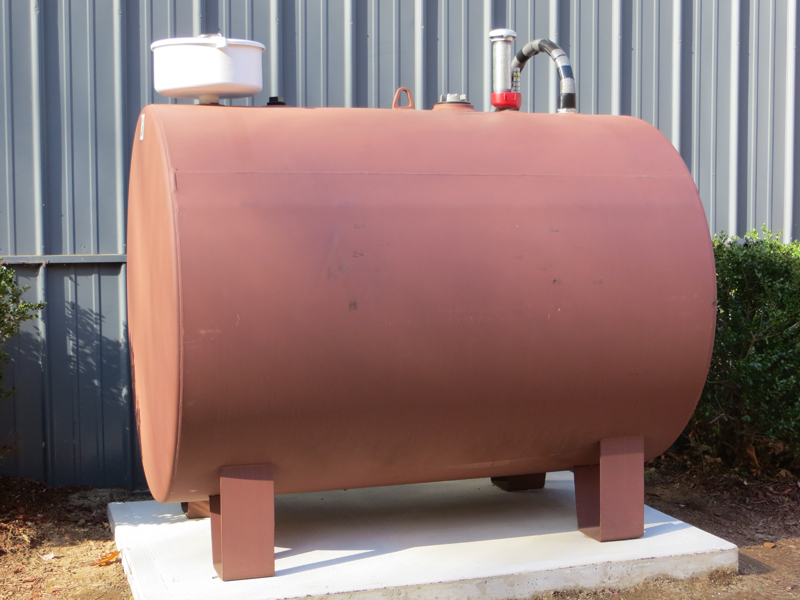 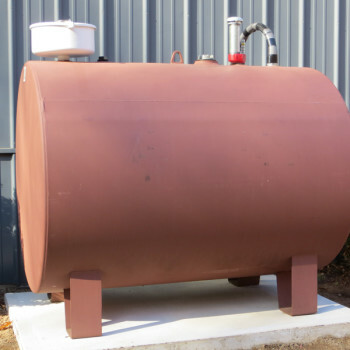 When it’s time to purchase and install a new fuel tank, there are several factors to consider. 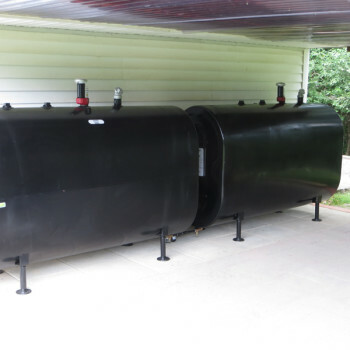 Tank Specialists Plus can help you pick the right tank for your space. 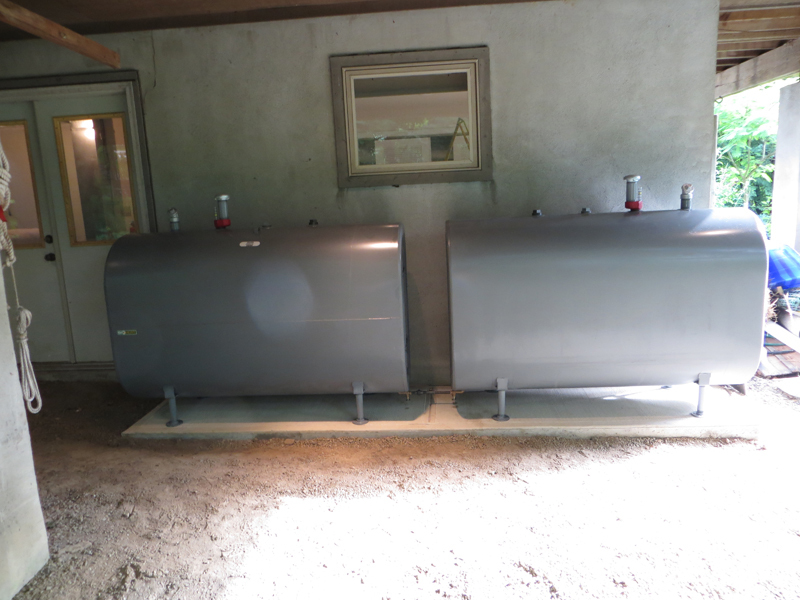 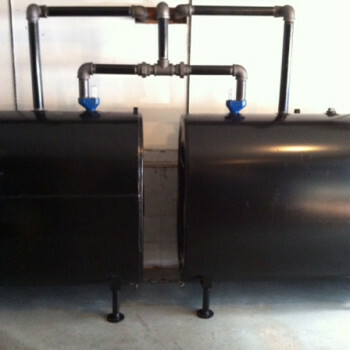 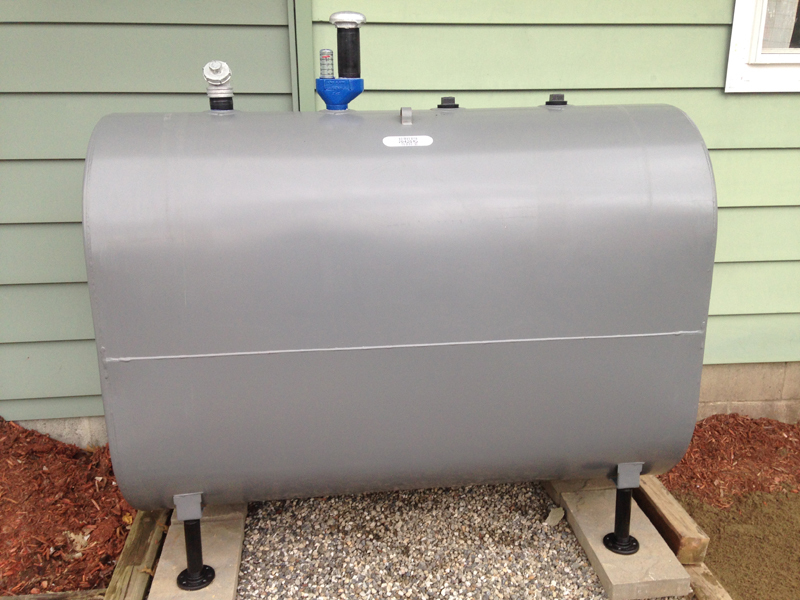 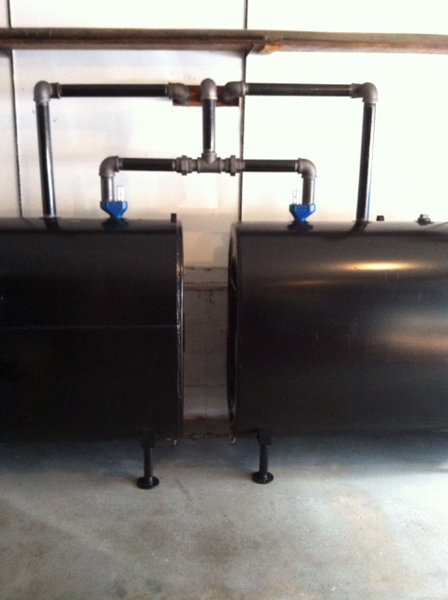 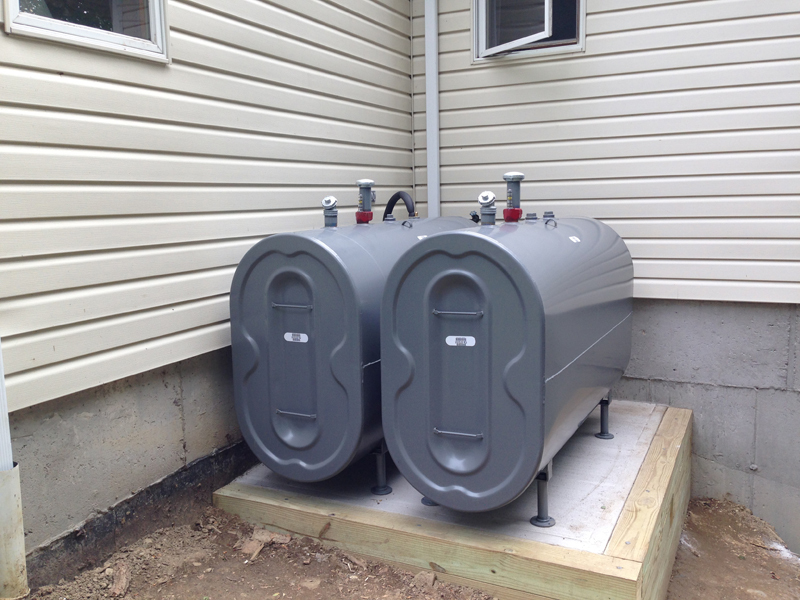 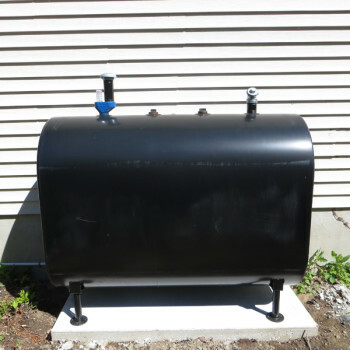 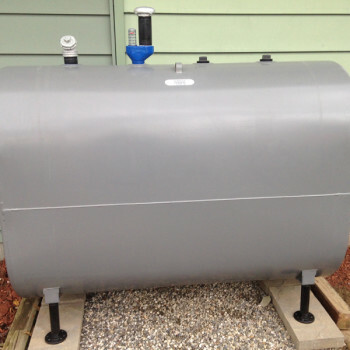 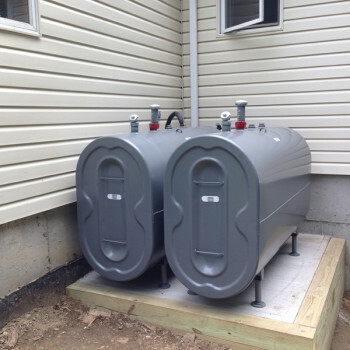 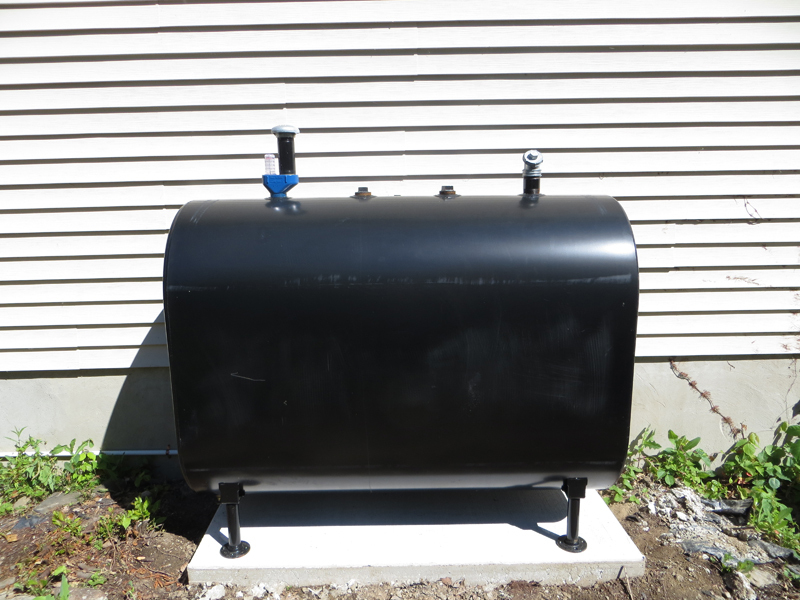 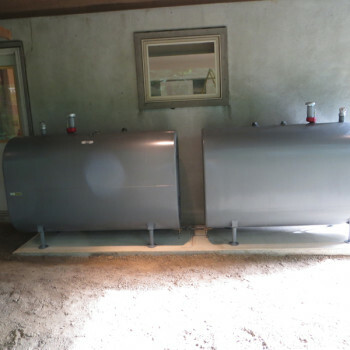 We are certified installers for Granby and Roth tanks, which both offer warranties. 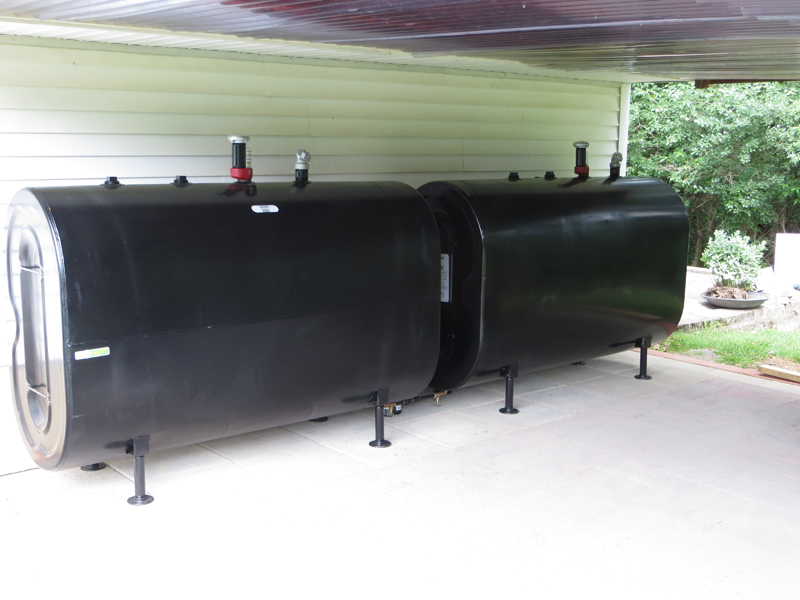 What’s involved in a tank installation project? 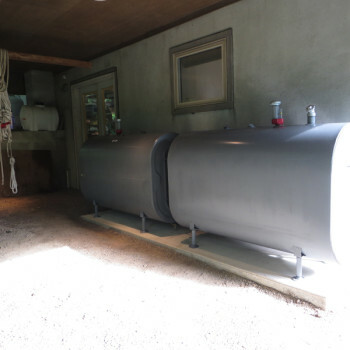 It all depends on the location of the tank. 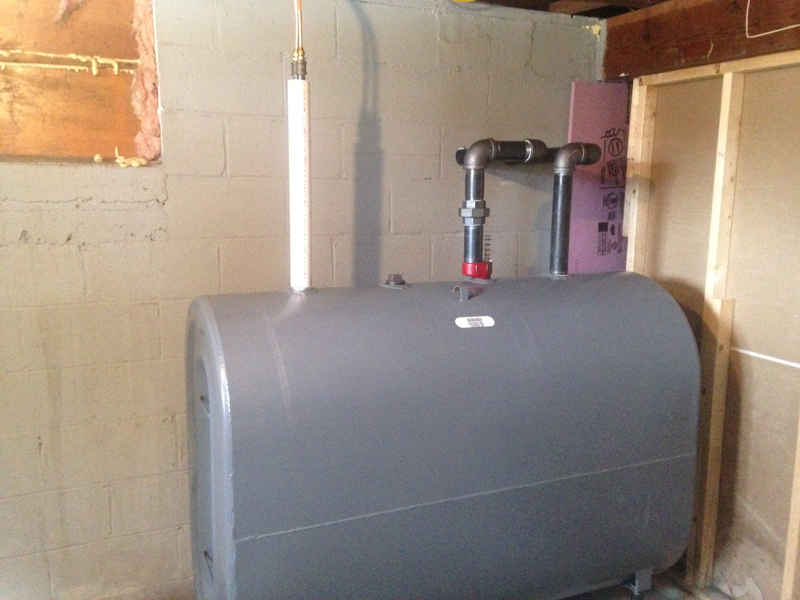 Is it going in your basement, garage, or outside? 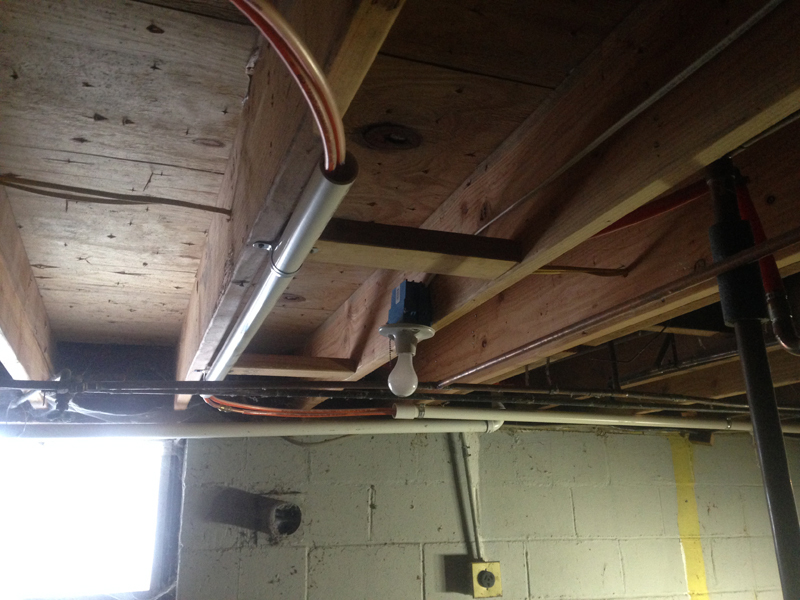 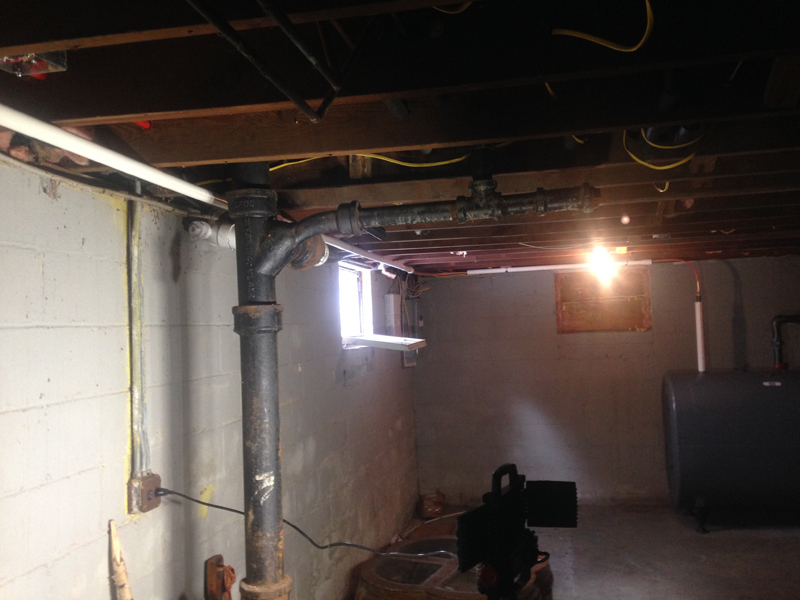 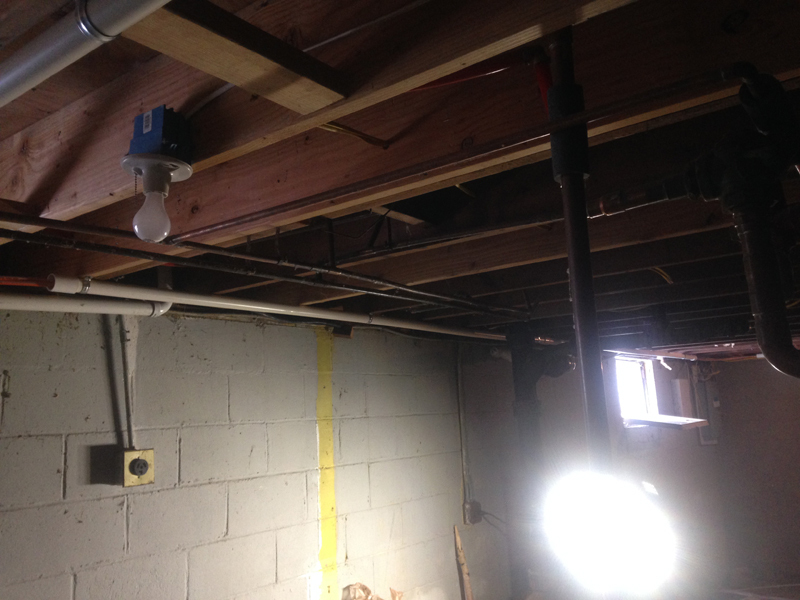 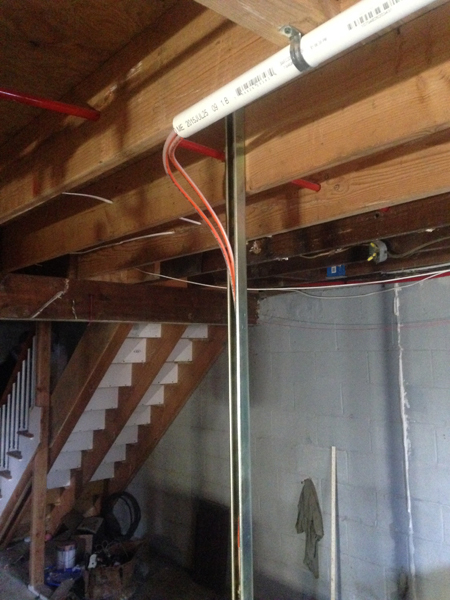 Basement installations – First, we need to know what type of foundation you have, in order to know if the fill and vent pipe will come out of your house via the foundation or the siding. 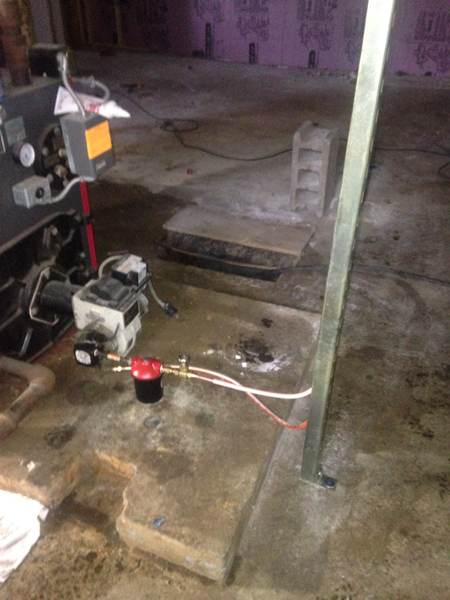 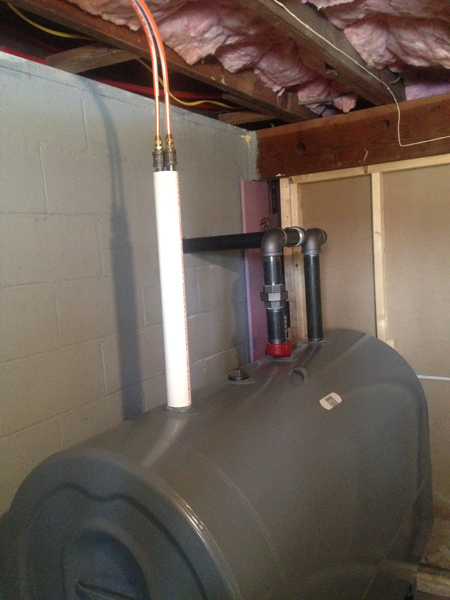 There needs to be a minimum of ten feet between the furnace and the new tank installation, but there are exceptions. 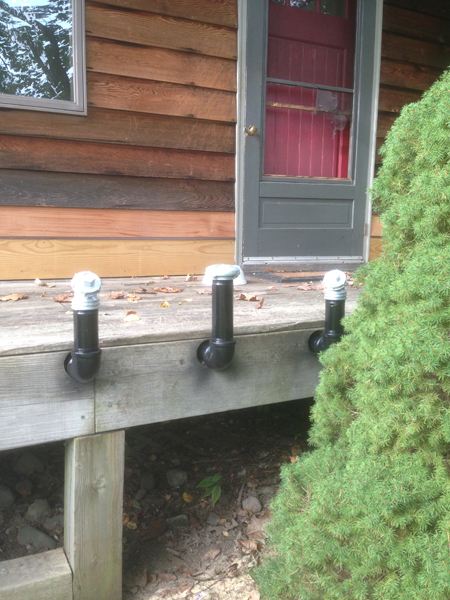 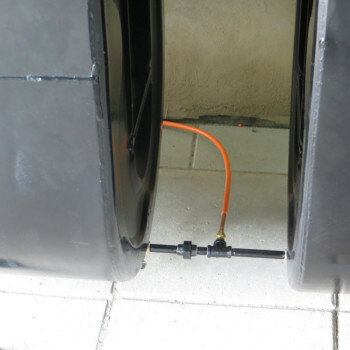 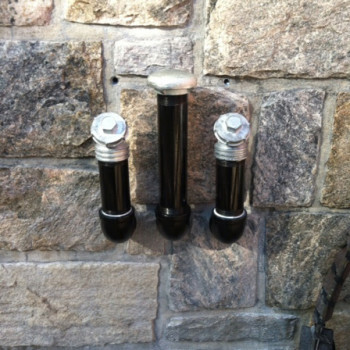 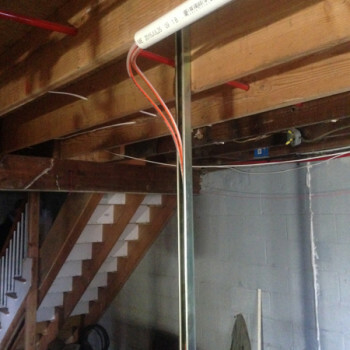 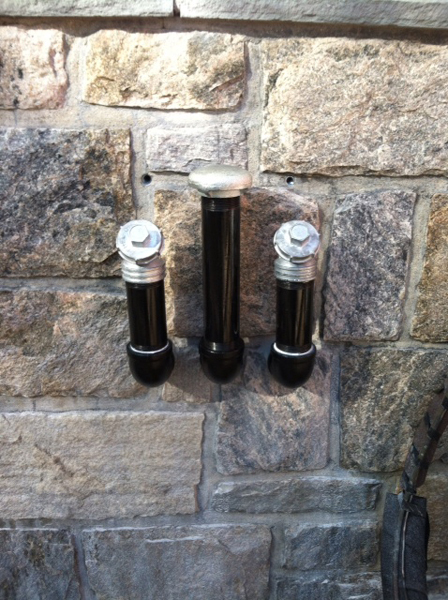 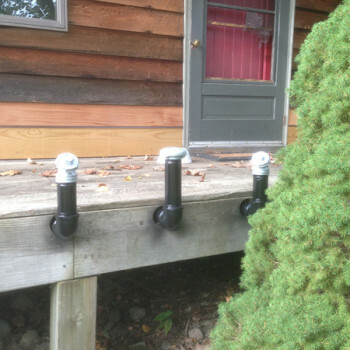 Garage installations – An installation in a garage will require us to see if there is room for the bumper post required by New York State. 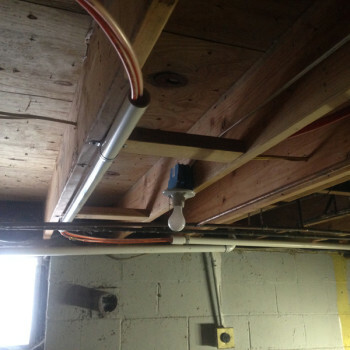 Most garages do not have room for the posts and a parked car. 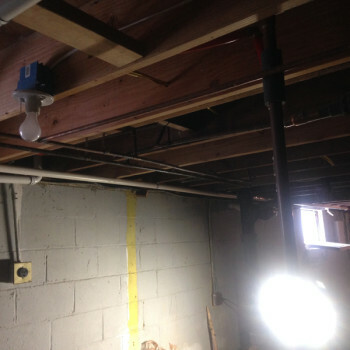 We will also confirm if there is access for the line to connect to the furnace. 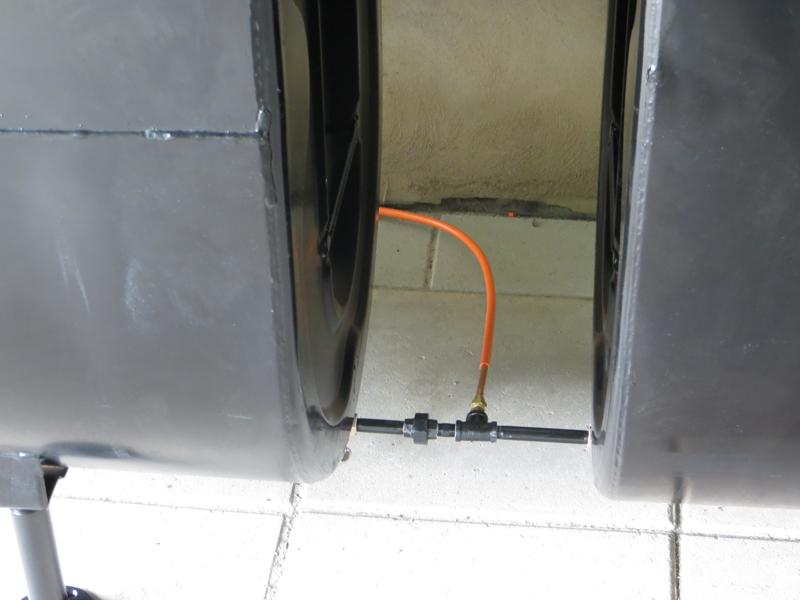 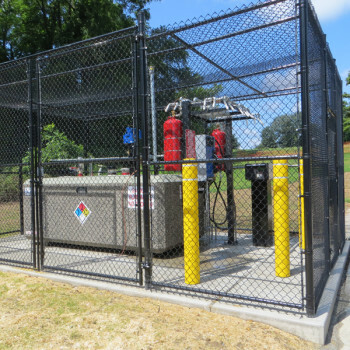 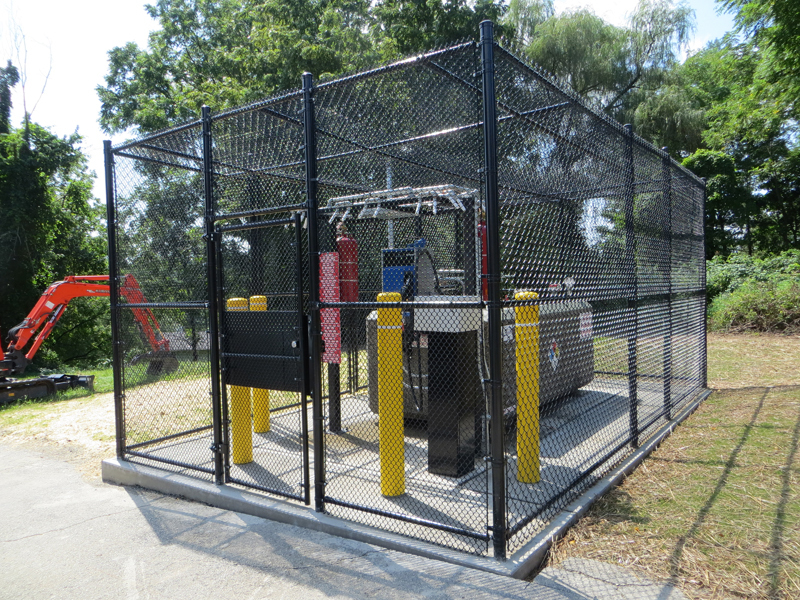 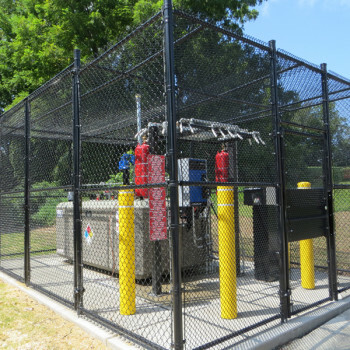 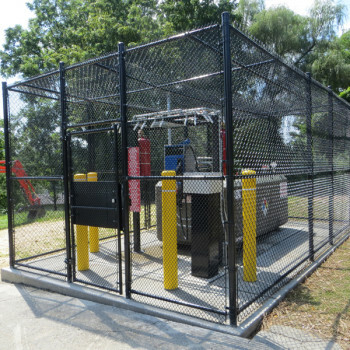 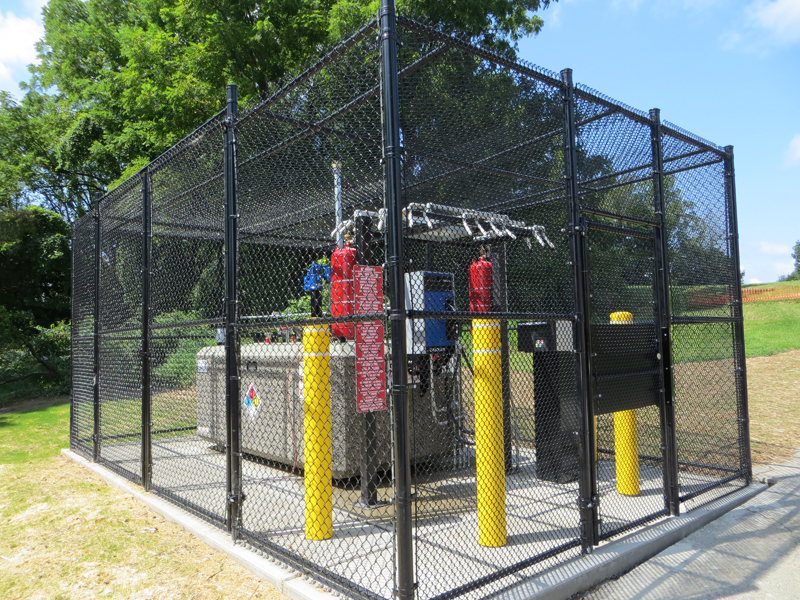 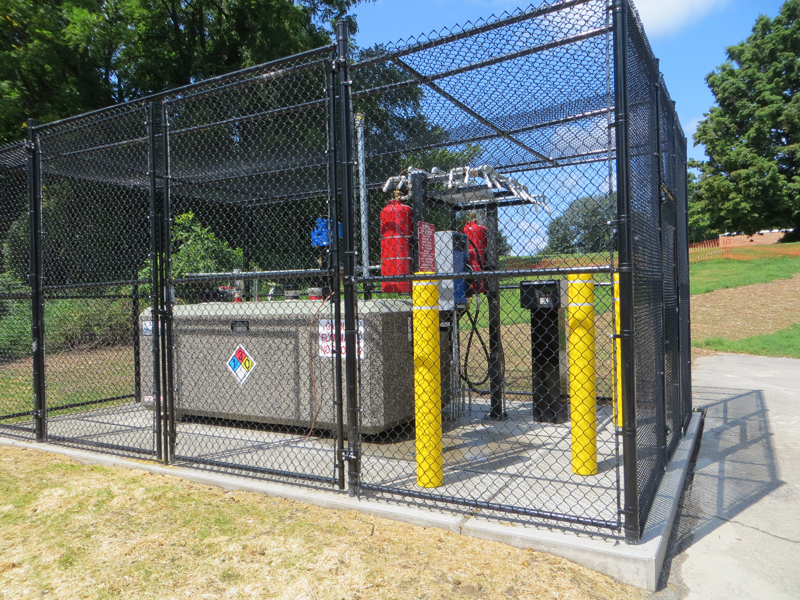 Outside installations – A good location is important for outside installation. 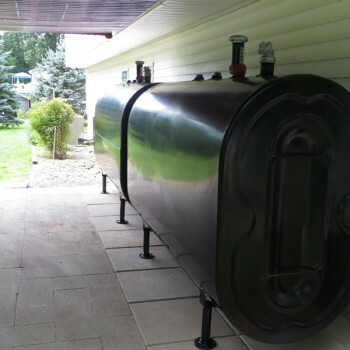 We choose based on the location of windows, fireplace and furnace, decks, and patios. 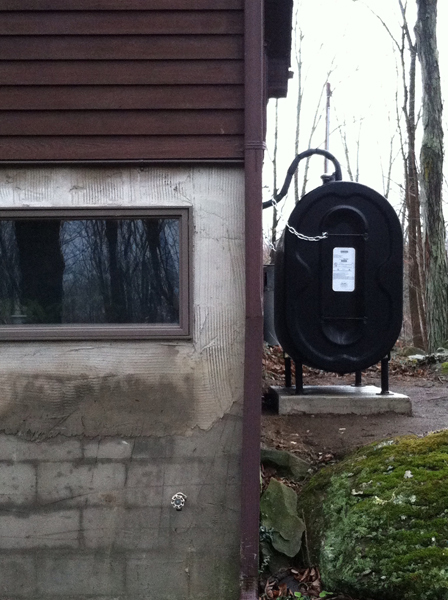 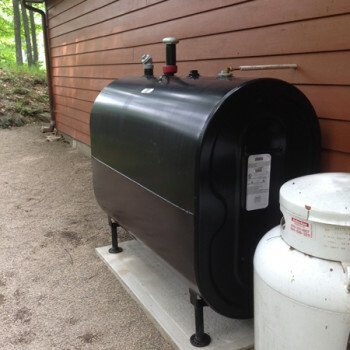 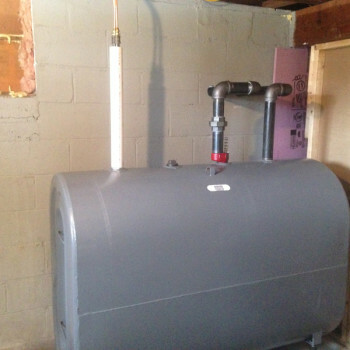 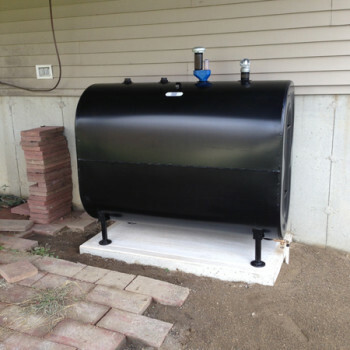 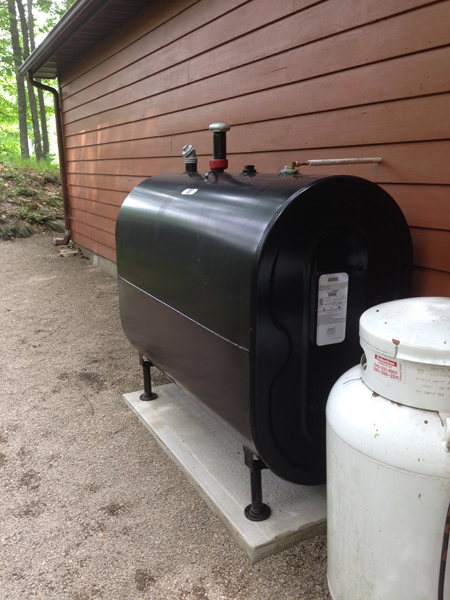 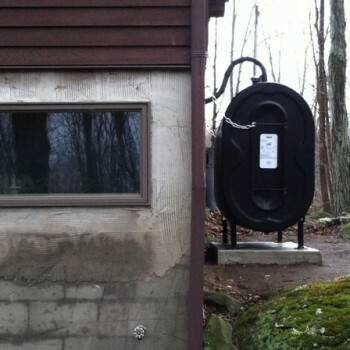 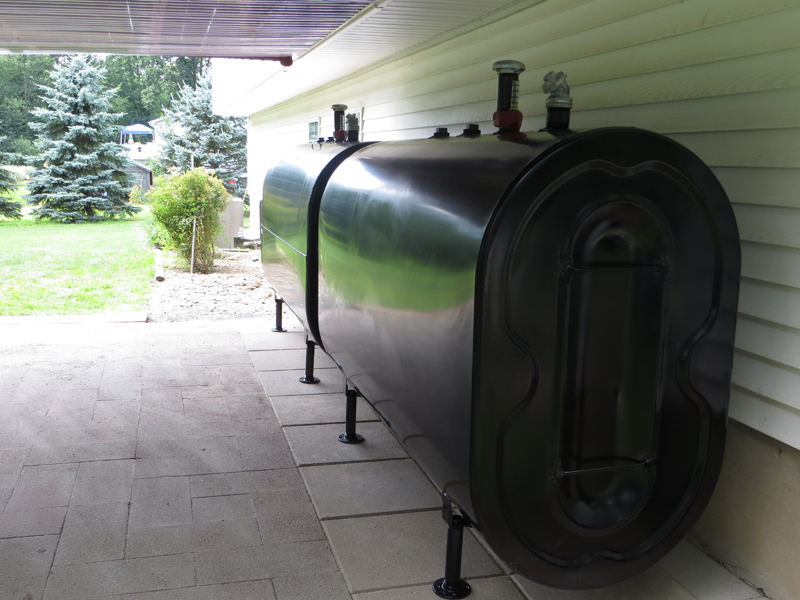 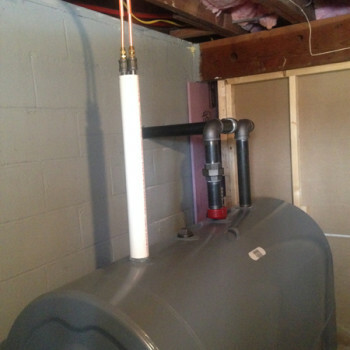 Other considerations include a vertical or horizontal oil tank, and how the copper line connecting the furnace will enter the home. 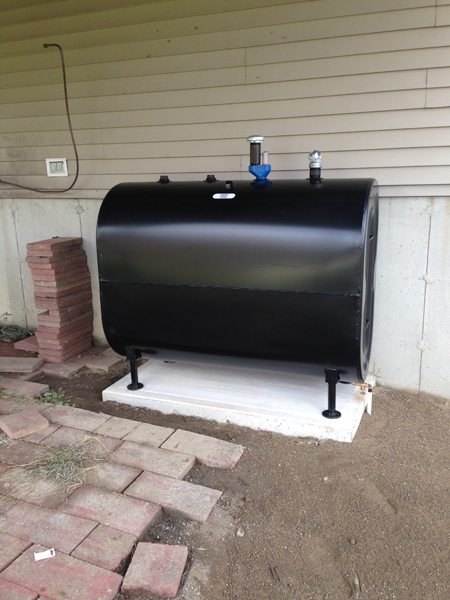 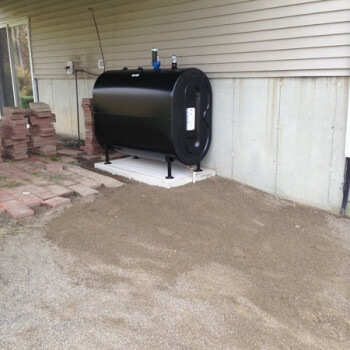 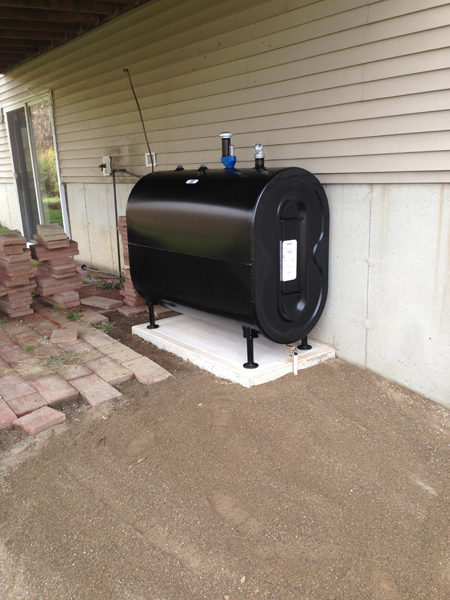 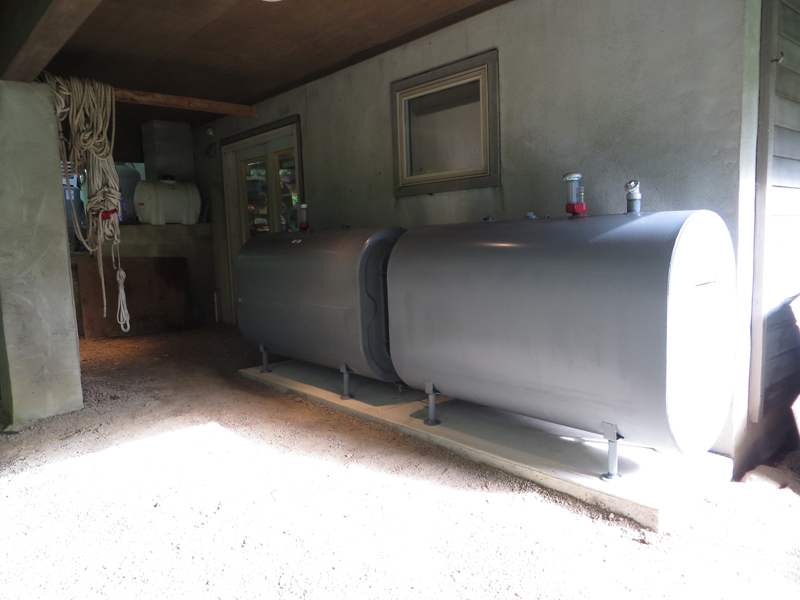 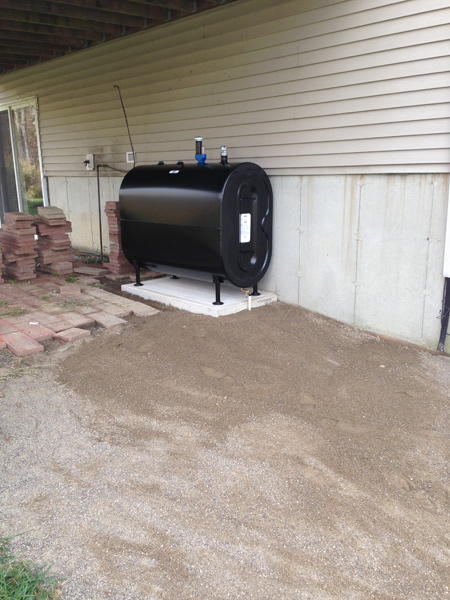 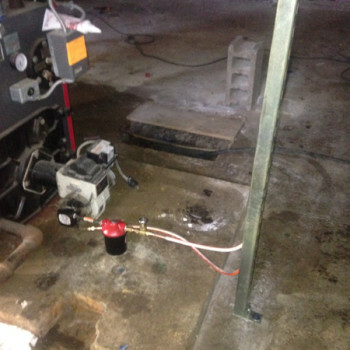 We typically install a concrete slab under the tank to provide a stable environment. 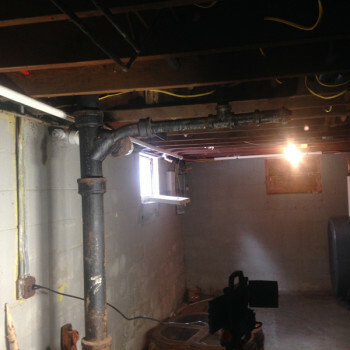 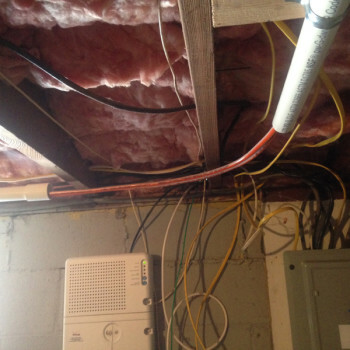 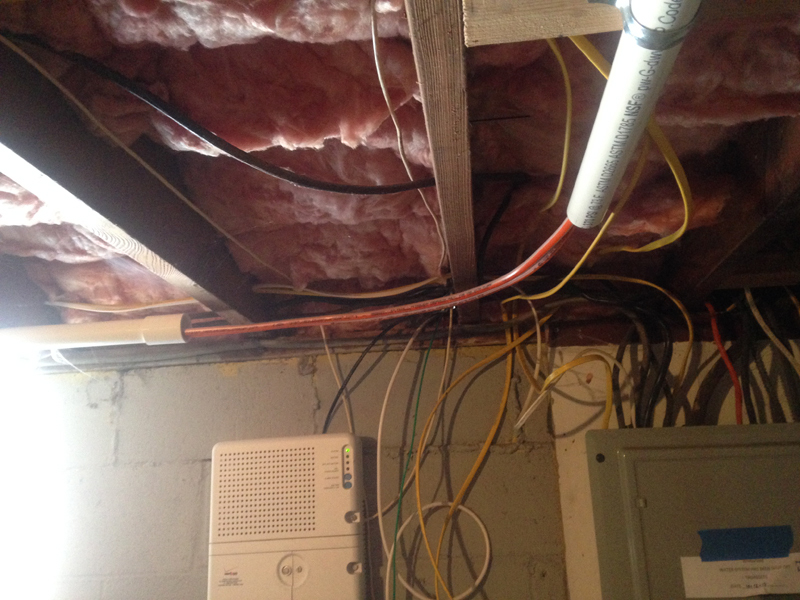 A basement installation normally takes one day. 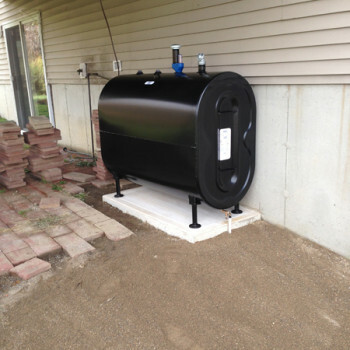 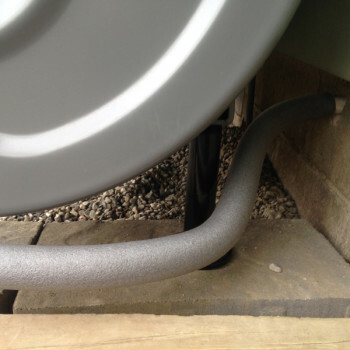 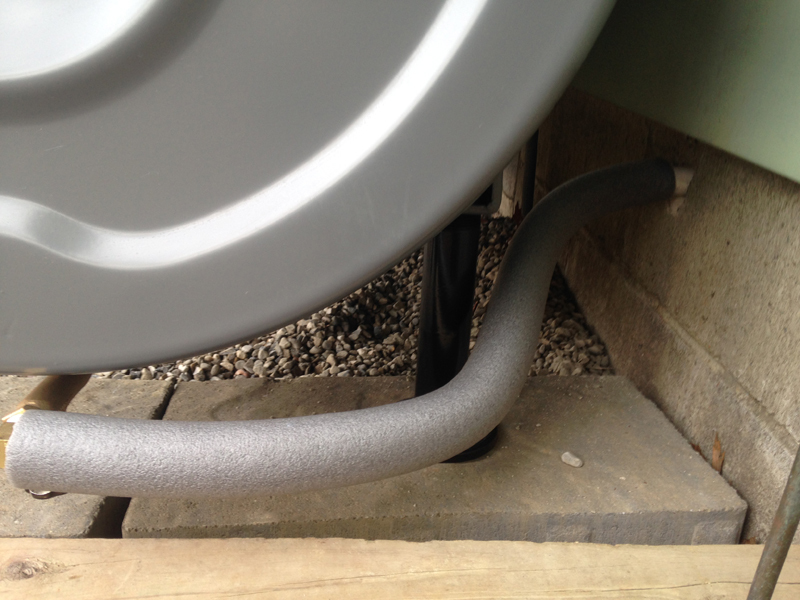 An outside installation or garage installation typically takes 1.5 days.